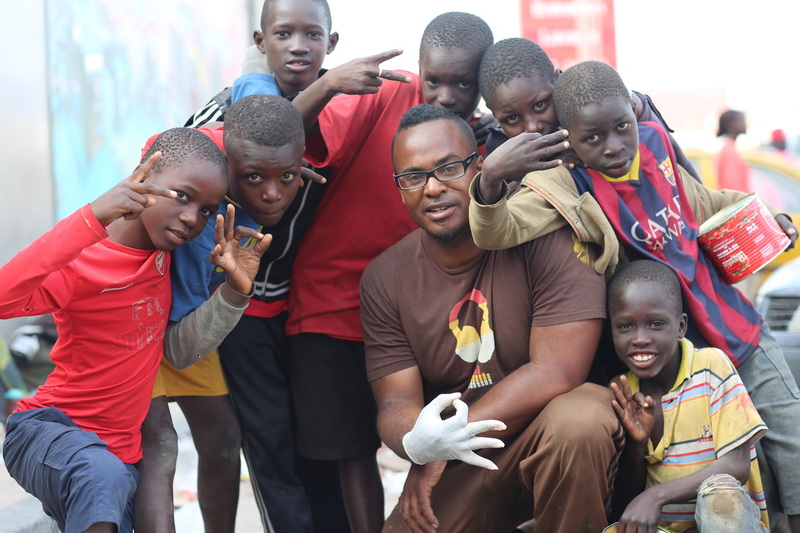 AeroSoul director Refa1 building community through Art with African youth in Dakar Senegal (west Africa). Senegalese youth working with AeroSoul and our Sister Organization Festigraff in Dakar. This workshop served over 100 young students in Dakar.